David Martin Davies is a veteran journalist with over 20 years’ experience covering Texas, the border and Mexico. Davies is the host of "The Source," a live call-in news program that airs on KSTX at 3 pm Monday through Thursday. Since 1999 he was been the host and producer of "Texas Matters," a weekly radio news magazine that looks at the issues, events and people in the Lone Star State. 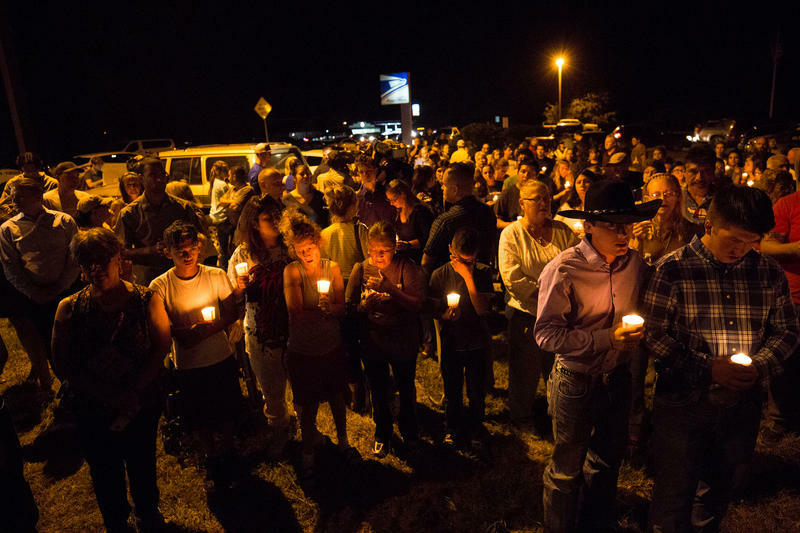 Davies' reporting has been featured on National Public Radio, American Public Media's "Marketplace" and the BBC. He has written for "The San Antonio Light", "The San Antonio Express-News," "The Texas Observer" and others. His reporting has been recognized with numerous awards. 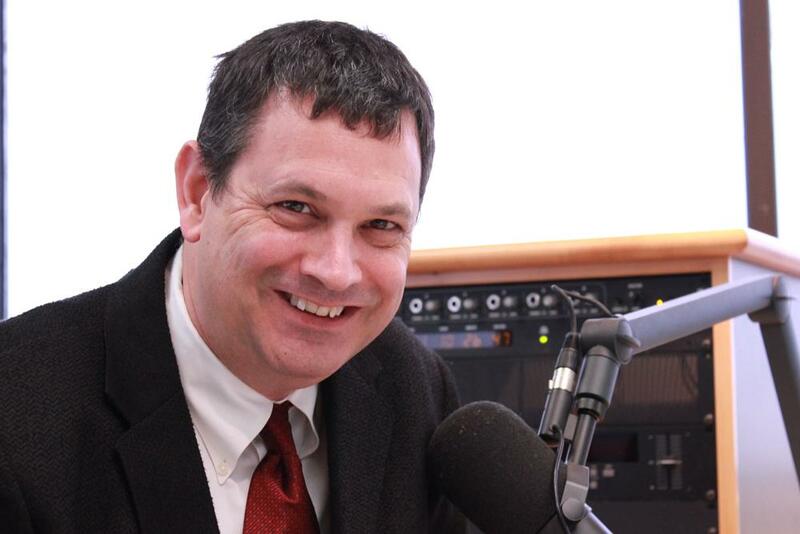 Davies was named the 2008 Texas Radio Journalist of the Year by the Houston Press Club. In 2015 he was recognized with two First Amendment Awards by the Fort Worth Chapter of the Society of Professional Journalists. The Association for Women in Communications San Antonio Professional Chapter honored Davies with the 2015 Edna McGaffey Media Excellence Headliner Award. Three months after Hurricane Harvey made landfall, the Texas Coastal Bend is still far from back to normal. 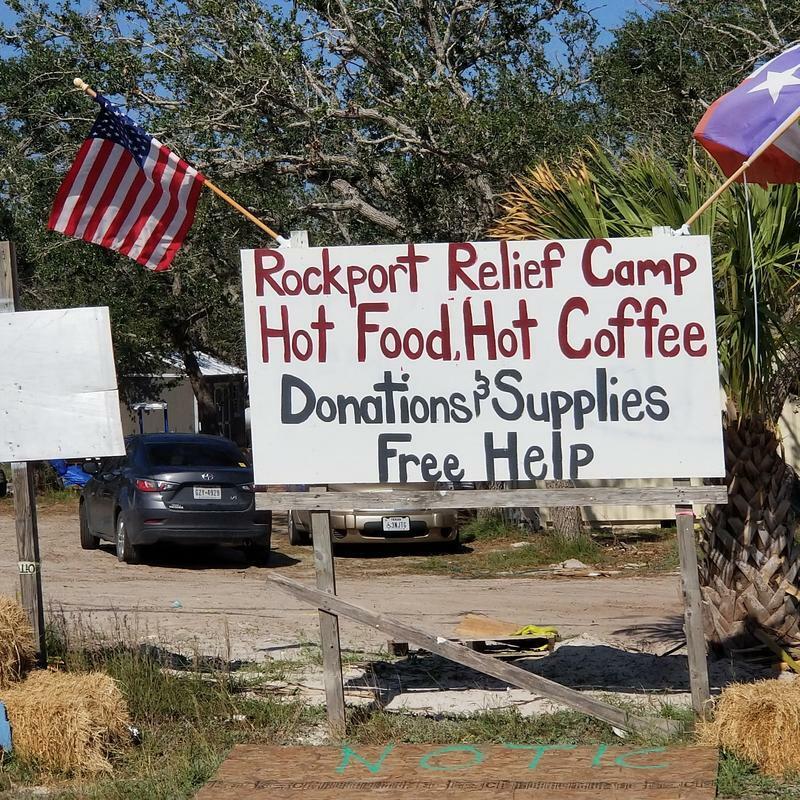 The Category 4 storm delivered winds of 130 mph that battered Aransas County communities, and many residents there are still without housing. The history and the current state of the civil rights struggle will be examined at a three-day summit in Austin this spring. The conference will focus on President Lyndon Johnson’s civil rights legacy. 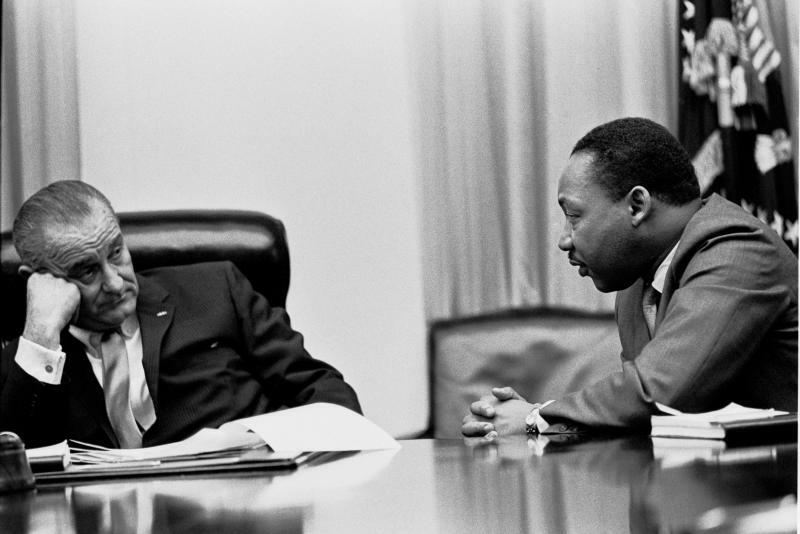 The Civil Rights Summit will be held April 8-10 at the LBJ Presidential Library – and will mark the 50th anniversary of the signing of the Civil Rights Act by President Johnson. Mark Updegrove, director of the LBJ Presidential Library, says two former presidents have confirmed their attendance: Jimmy Carter and Bill Clinton. President George W. Bush has not yet confirmed, and there is the possibility of President Barack Obama attending. The National Center for Reason and Justice is reporting that Francis Keller will be released from prison in Texas. 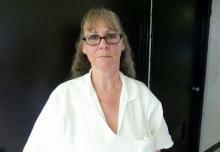 Keller has spent the last 20 years behind bars for a crime that many say never even happened. Debbie Nathan of the National Center for Reason and Justice told Texas Public Radio that the release could happen as soon at today. If Congress isn’t able to avoid the automatic $2.4 trillion budget cuts of sequestration, then border protection and legitimate border traffic could suffer. "Certainly, without question. 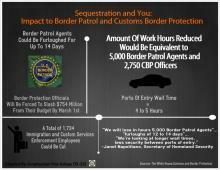 If on March 1 -- if sequestration does happen -- the Border Patrol will have reduced capability," said Border Patrol Chief Michael Fisher testifying at a congressional hearing on border security on Tuesday.